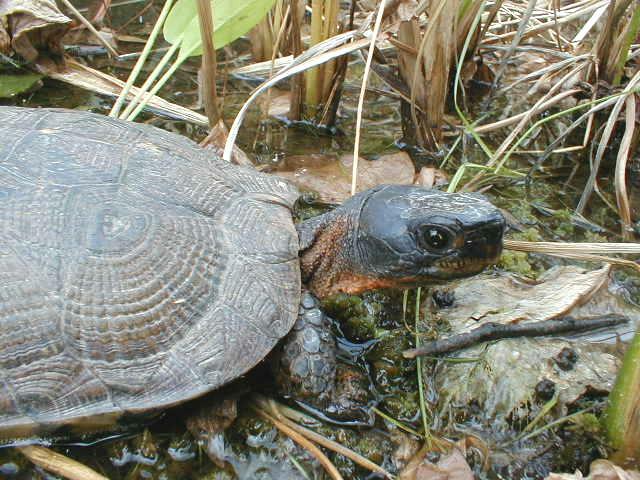 All the turtles on this page are in the family Emydidae and genus Chemmys. 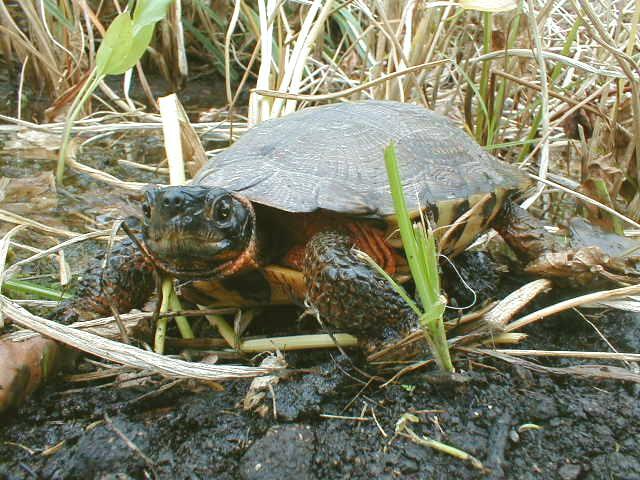 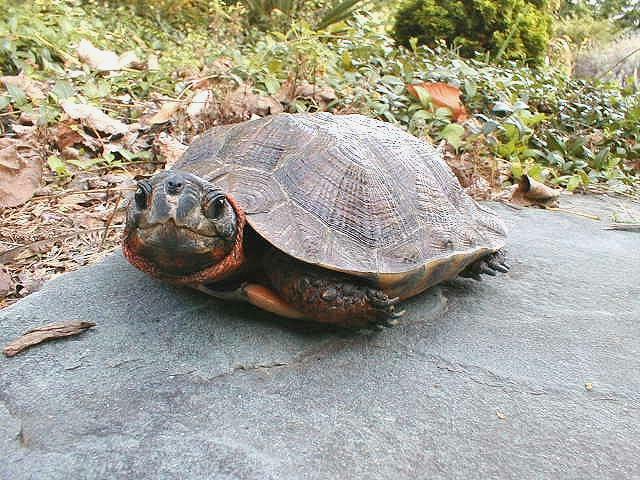 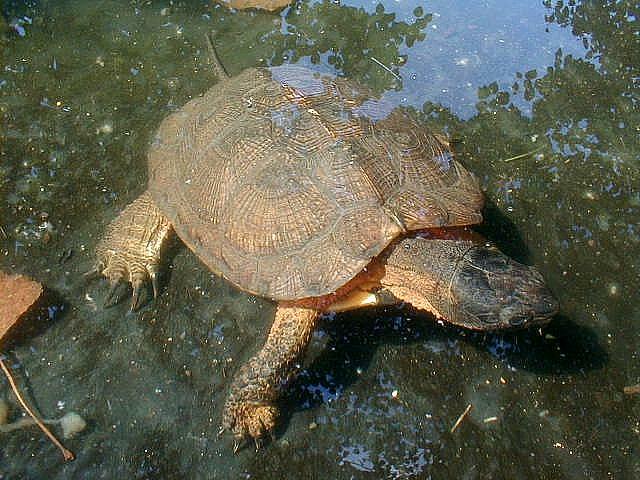 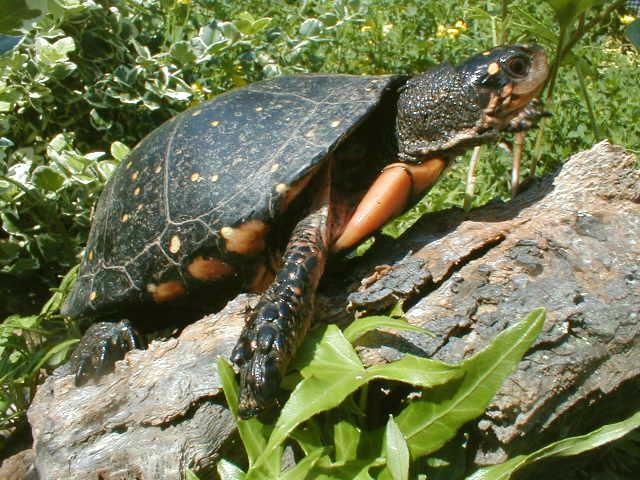 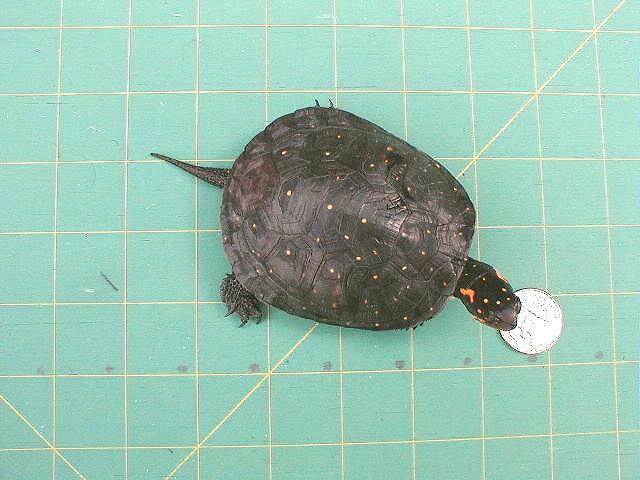 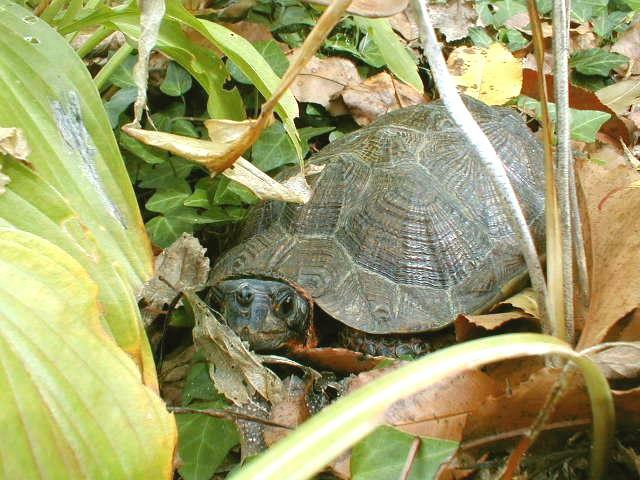 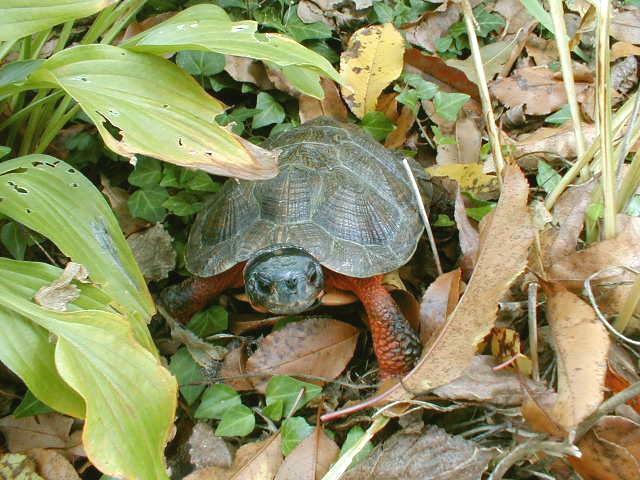 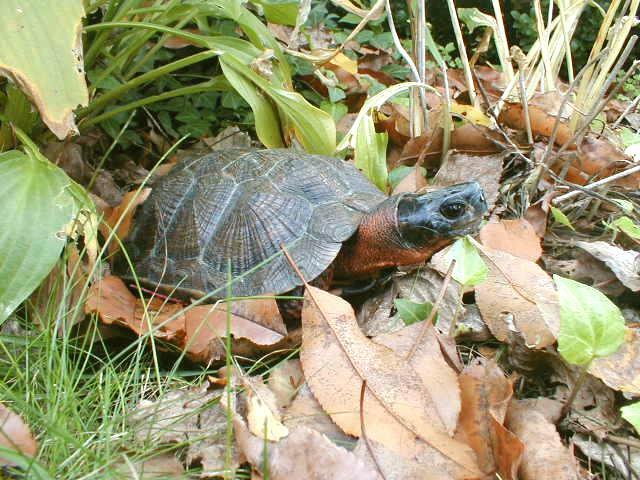 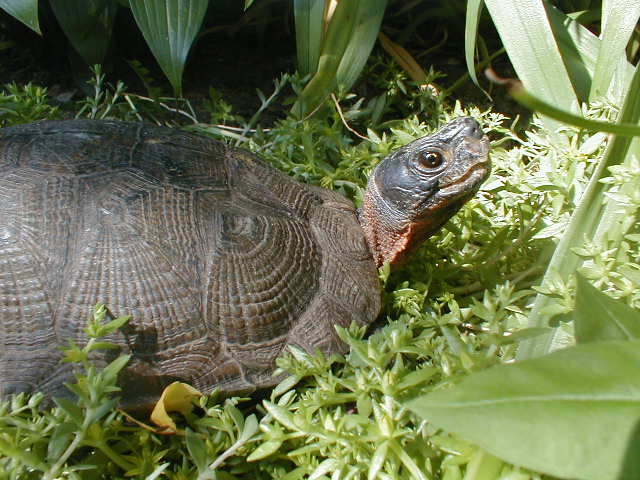 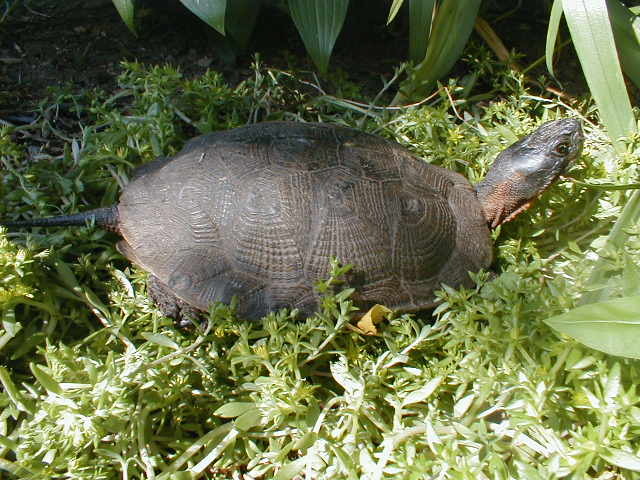 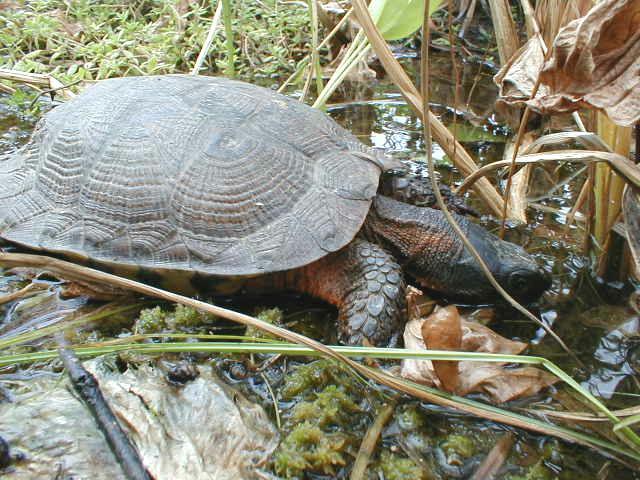 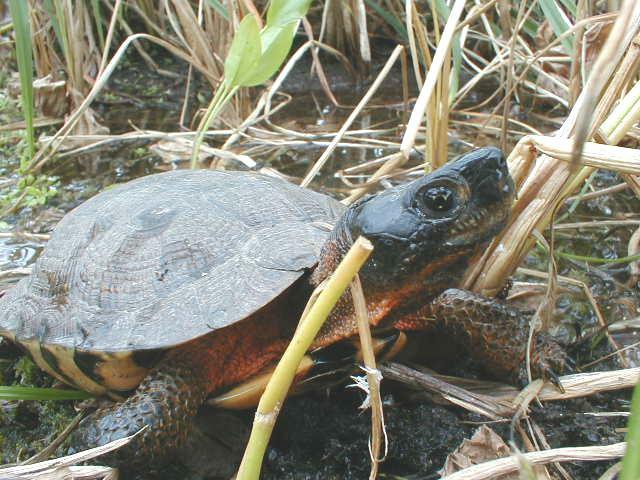 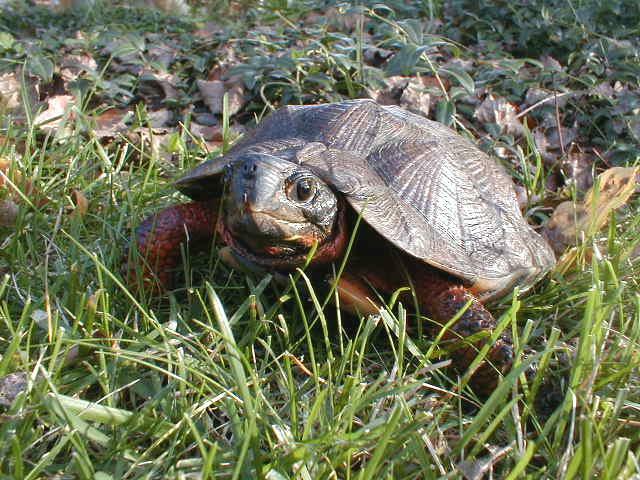 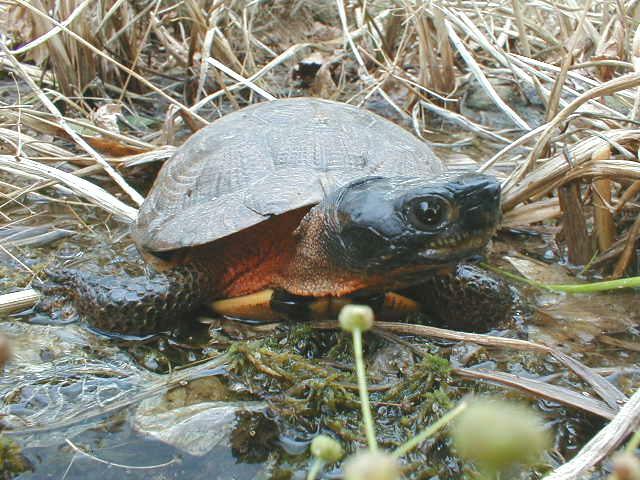 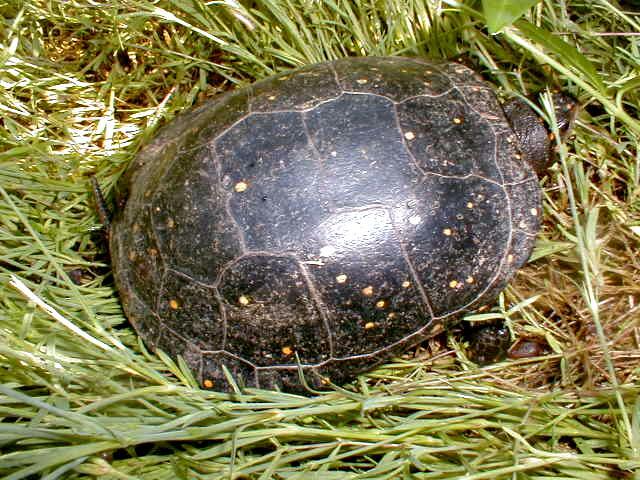 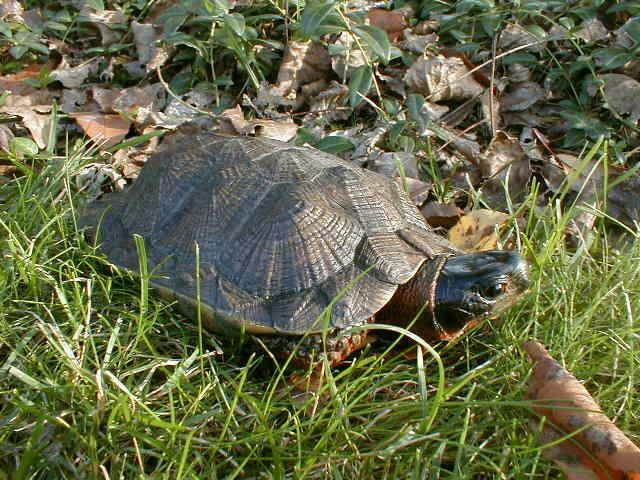 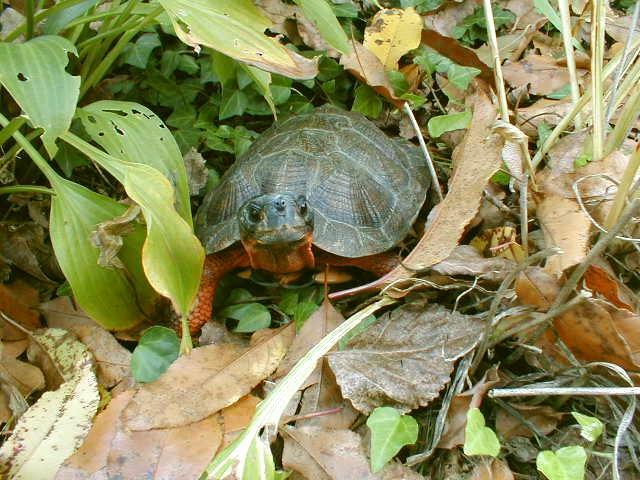 There are no subspecies of spotted turtle, wood turtle, and bog turtle. 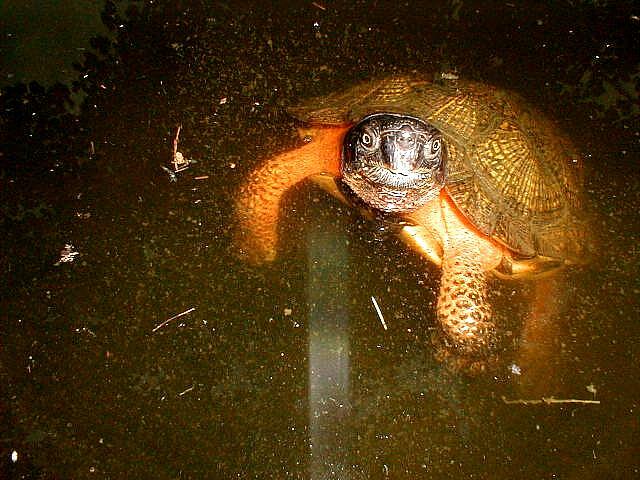 under water until she drowns. 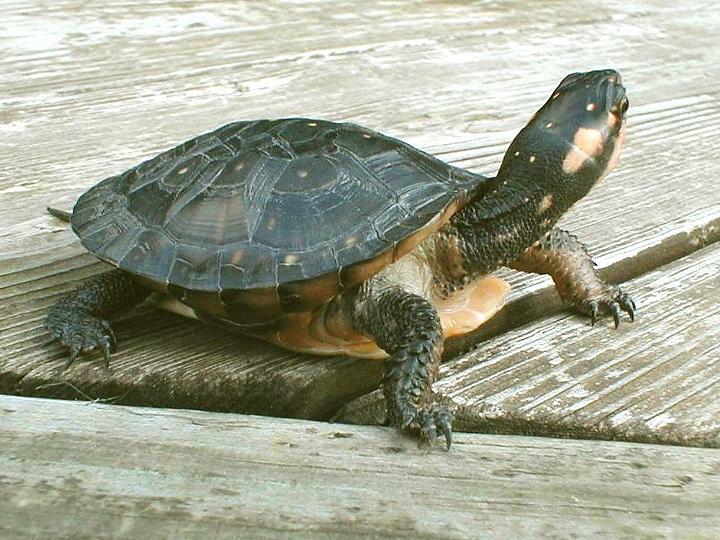 And adult females can be hard on juvenile males. 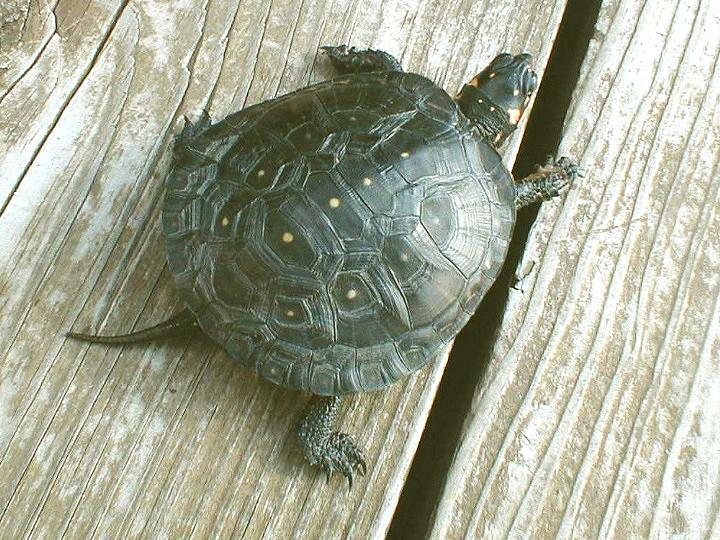 Separation of the sexes is often necessary. 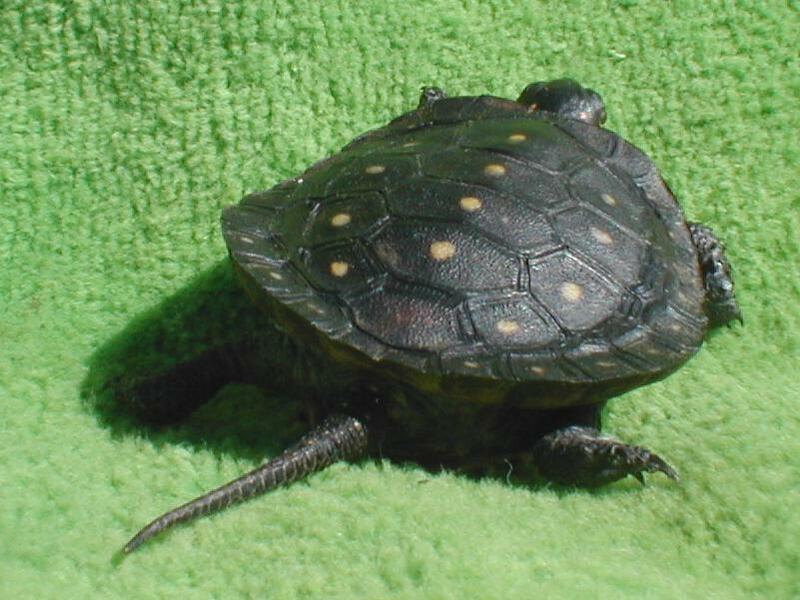 See pictures of baby turtles on the Baby Turtle Pictures page. 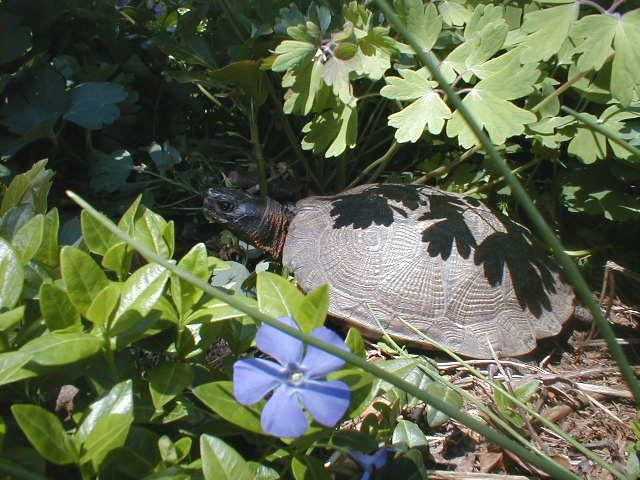 Also see W's wallpaper picture on the Wallpapers page. 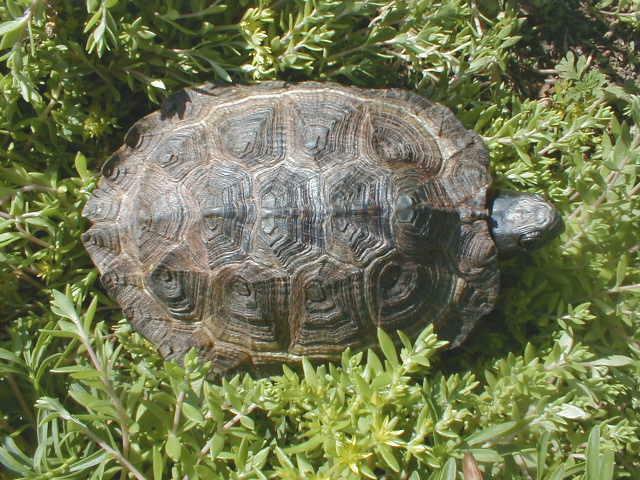 W is the son of Spot. 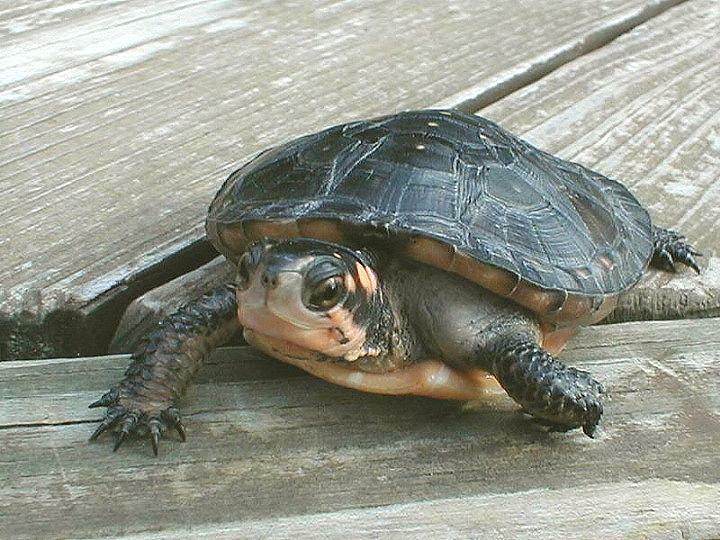 Learn more about W on the Baby Turtle Pictures page. 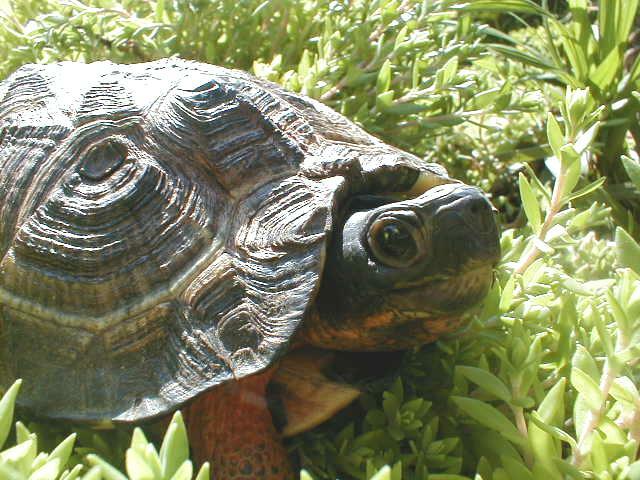 See Spike's wallpaper picture on the Wallpaper Pictures page. 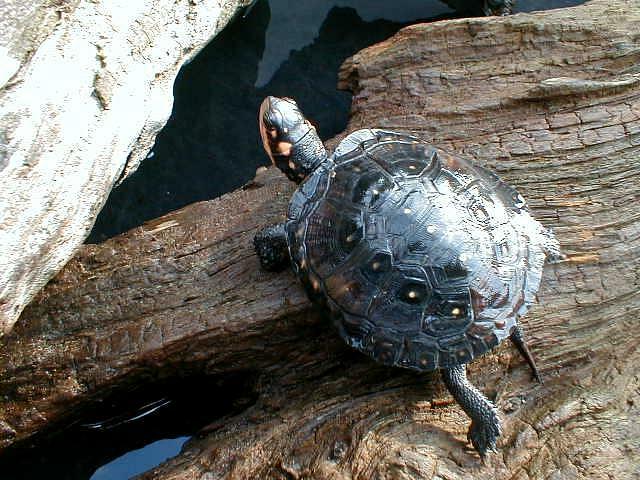 Marvin and Merlin are siblings. 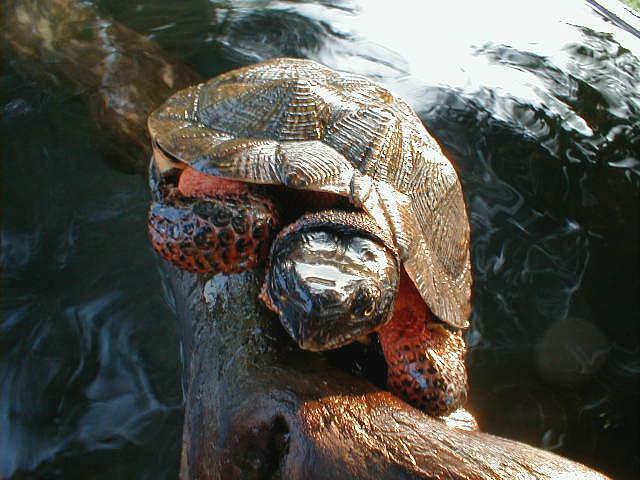 One look at this turtle and I was calling it Red. 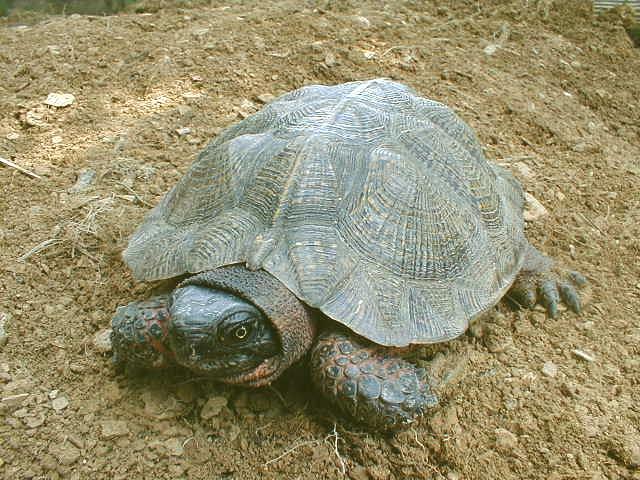 The red color on the shell is a stain from living where there is a lot of coal dirt and the minerals that go with it. 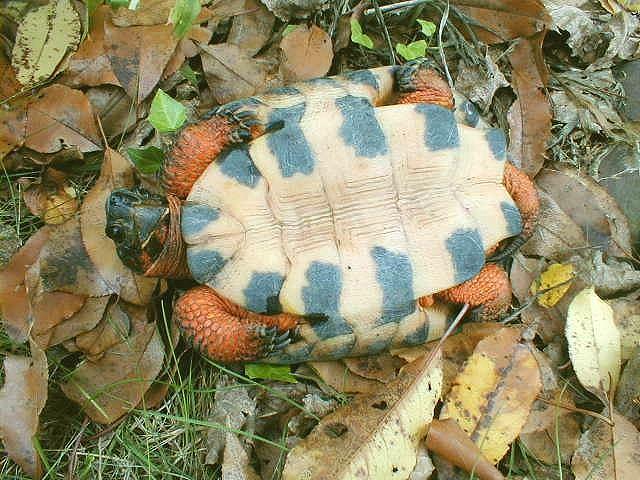 While beautiful, the red colored stain does scratch off.